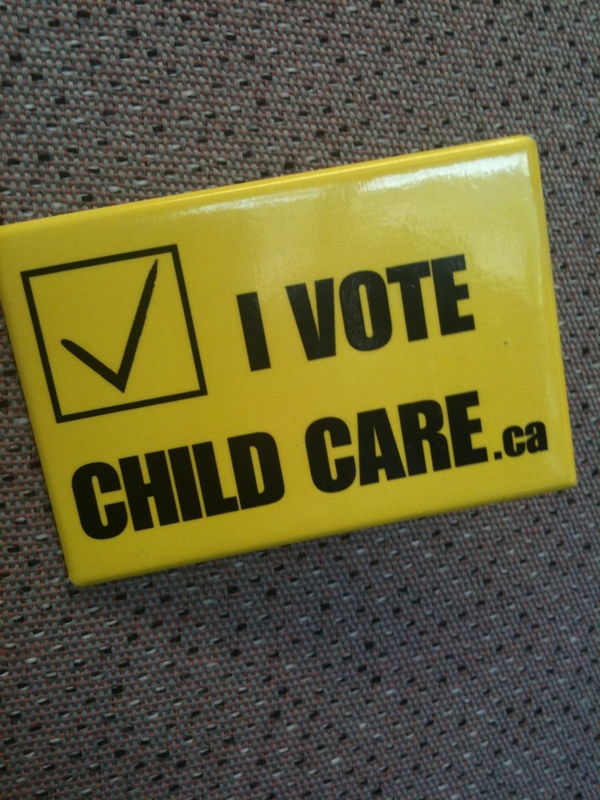 … vote for an MPP who stands with a party that will NOT GUT CHILD CARE in Ontario! But if you want Harris redux and the cuts to child care, education and health care that went with it… then by all means mark an “x” for Tim and Randy. Who needs schools and hospitals, anyway?